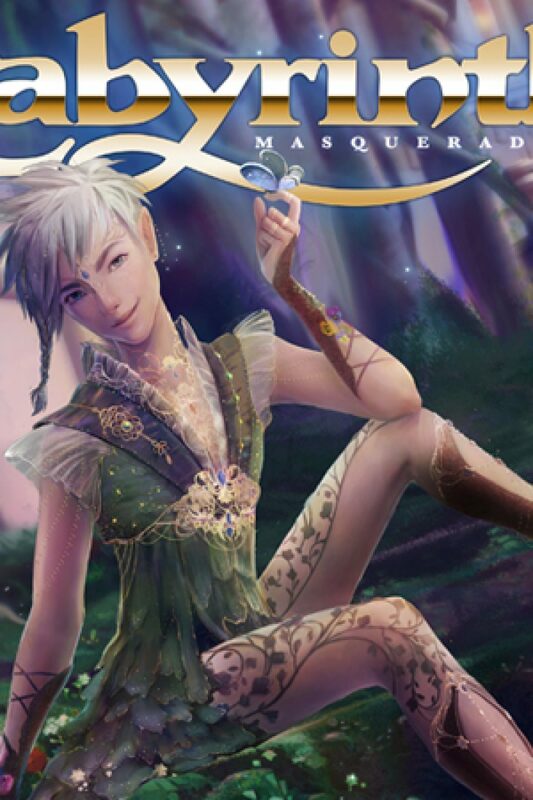 Experience the art, story, and entertainment of the Labyrinth Masquerade before the gates open! Join us on a special guided tour by our host, Lord Strider and his fellow artists just before our revels begin! Our noble patricians enjoy exclusive access to the ballrooms, a close look at the characters within our realms, and a chance to meet the creators of the Labyrinth Masquerade. Be among the first allowed into the Court and start your night from the very beginning with the Sypher Crew as we build the Masquerade for the night to come. These tickets are EXTREMELY limited. The Labyrinth Masquerade Preshow is a tradition limited to only a select few, with small private performances, and the ability to chat in an intimate setting with the Sypher crew!